CBS Consumer Products announced today an out-of-this-world lineup for the iconic Star Trek™ franchise at Comic-Con International 2014 in San Diego. Fans will be able to participate in a full weekend of Star Trek events and activities at the world-famous convention including the Star Trek’s Ships of the Line panel on Thursday evening, and Star Trek: Live in Concert with the San Diego Symphony at Embarcadero Marina Park South on Saturday. 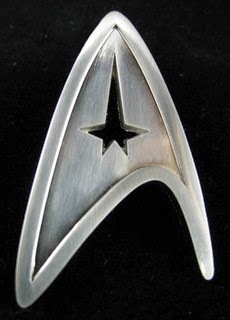 Star Trek fans will have an assortment of one-of-a-kind products to choose from including the debut of a collection of six dog tags featuring each series’ respective ship. The dog tags will be available at Star Trek licensee booths throughout the show, with a special dog tag available at the ThinkGeek Booth (#3849). Locations and times of the giveaways will be revealed via Twitter (@StarTrek). Star Trek’s presence at Comic-Con will kick off Thursday, July 24th from 8:30 – 9:30 pm with the Star Trek’s Ships of the Line panel in Room 4. In a Q&A moderated by Ben Robinson, editor for the long-running Star Trek Fact Files and the manager of Eaglemoss’ new Starship Collection, a team of Star Trek designers will take fans into the art department to showcase the art and inspiration of Star Trek’s most famous Ships of the Line and explore why starships have fascinated and inspired fans for nearly 50 years. Panelists include John Eaves, Andrew Probert, Doug Drexler, John Goodson, Greg Jein and Mike Okuda. Every fan who attends the panel will be given a starship collectible from Eaglemoss. On the heels of a three-day, sold-out run at Royal Albert Hall in London, CBS Consumer Products, Paramount Pictures, IMG Artists and the Gorfaine/Schwartz Agency are bringing Star Trek: Live in Concert to Comic-Con featuring Star Trek (2009) as never seen before. Celebrating the extraordinary collaboration between film and music, Oscar-winning composer Michael Giacchino's score is brought to life on stage as J.J. Abrams’ blockbuster film is shown simultaneously in high definition on the big screen. The concert takes place on Saturday, July 26, at 8 p.m. at Embarcadero Marina Park South with a special appearance by Giacchino and giveaways for fans in cosplay. For more information or to purchase tickets visit www.startrekconcerts.com or www.sandiegosymphony.org. Cubify will have an on-site scanning station at the 3D systems booth for fans to order their own personalized 3-D printed Star Trek figurines. 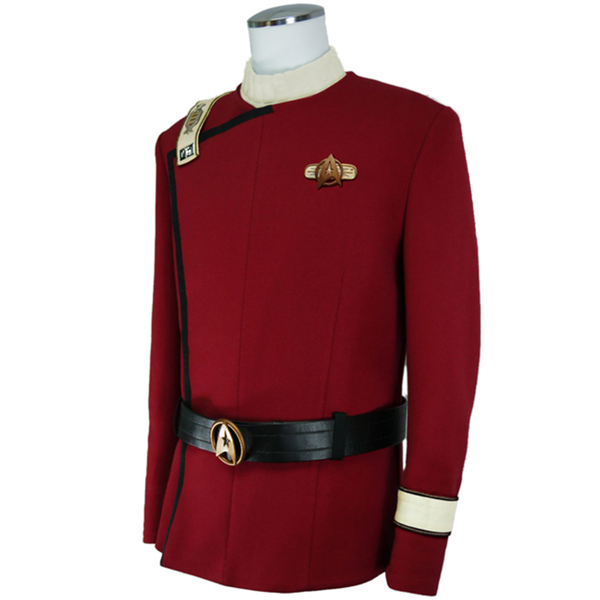 ANOVOS will have a wide selection of high-end authentic reproductions of Star Trek uniforms available for purchase. 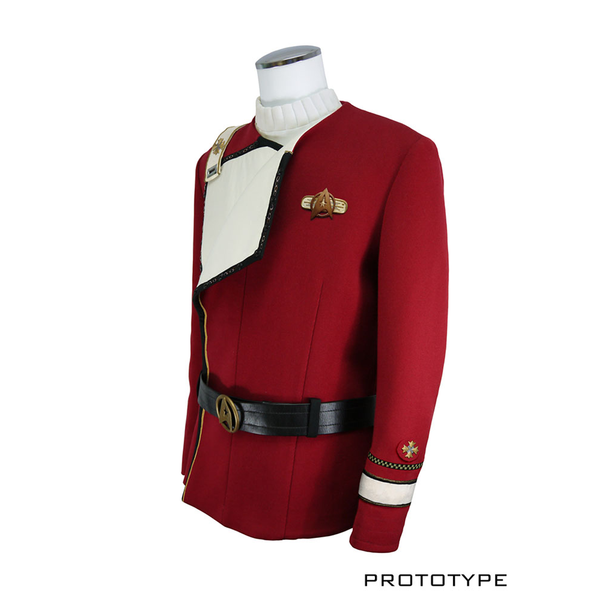 They will also showcase the Captain Archer Bomber Jacket and the Star Trek II: The Wrath of Khan uniform for Kirk and Spock. Diamond Select Toys will showcase several new Star Trek collectibles including the Star Trek Select Worf action figure, Star Trek Electronic Starships, Star Trek Kirk Vinyl Bank and Star Trek III Phaser. They will also offer an exclusive Star Trek Electronic Starship for sale. DK Publishing will be showcasing their popular Star Trek: The Visual Dictionary. Entertainment Earth will feature a Star Trek: Voyager Seven of Nine Bobble Head, Star Trek: The Next Generation Sherlock Holmes Data and La Forge Bobble Heads (Set of Two), Star Trek: The Next Generation Locutus of Borg Bobble Head and Star Trek: The Original Series Fine Art Coasters (Set of 40) Series 2. Hallmark will offer a sneak peek of the 2015 Star Trek Keepsake Ornament collection. The booth will also showcase the 2014 Star Trek ornament line featuring the U.S.S. Vengeance, Lt. Hikaru Sulu and "The Devil in the Dark" as well as the limited-quantity Vina. Current Star Trek greeting cards and Star Trek/Big Bang Theory crossover items will also be on display. Her Universe is unveiling a new Star Trek Fashion Top which will be available in plus sizes as well. Fans can also attend the Her Universe Fashion Show on July 24th, 6pm at the Manchester Grand Hyatt Hotel where new Star Trek fashions will debut on stage. At the Action Figures Xpress Booth, Icon Heroes will showcase a D'k Tahg letter opener and a Mr. Spock card holder. Exclusive Star Trek SDCC Logo Bookends, limited to 150 pieces, will be available. IDW will have multiple Star Trek creators at the show, including Mike Johnson, Scott Tipton, David Tipton, J.K. Woodward and more to help promote the "Q" storyline set to launch in July with issue #35, the new City on the Edge of Forever mini-series, and much more. IDW will also host Star Trek signings throughout the weekend. Lightspeed Fine Art will host a signing on Saturday, July 26 with Star Trek: Voyager actor Robert Picardo (The Doctor) and unveil its latest piece of art. NECA will show the Star Trek: Fleet Captains Dominion Expansion which will be available for purchase in August. NECA will also showcase select ships from upcoming expansions for the Star Trek: Attack Wing tactical space combat miniatures game. QMX will unveil three never-before-seen upcoming product prototypes including: a USS Enterprise Refit Metal Desktop Ship Replica and the 1:250 USS Reliant Artisan Model Replica. 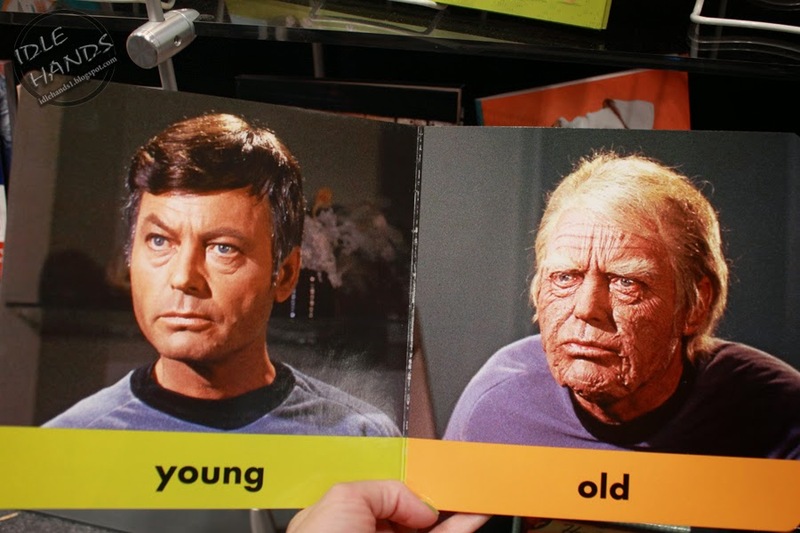 Quirk Books will sell its popular Star Trek Book of Opposites at the convention. Simon & Schuster will have a number of Star Trek giveaways, starting with the Star Trek: Destiny #1: Gods of Night giveaway (Wednesday, 7/23), Star Trek: The Original Series: No Time Like the Past giveaway (Thursday, 7/24), and Star Trek: Vanguard: Declassified giveaway (Friday, 7/25). Additionally, Mysterious Galaxy (Booth 1119) will host authors Kevin Dilmore and David George for a signing of Point of Divergence and One Constant Star, respectively, on Saturday, 7/26 from 3:30-4 PM. 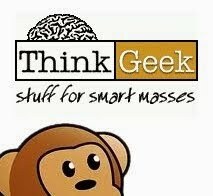 ThinkGeek is showcasing The Wand Company’s Phaser Universal Remote, Star Trek: The Original Series Uniform Hoodies and Star Trek: The Next Generation Wesley Crusher Hoodies. The booth will also sell an array of Star Trek products. Titan will have Star Trek Magazine Issue #50 available at the convention. Mighty Fine will offer a limited number of exclusive Star Trek T-Shirts.